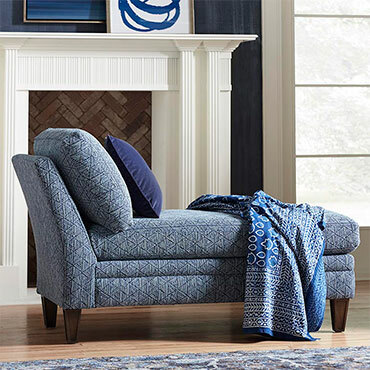 For more than 100 years Bassett has provided families with well-made, affordable home furnishings. 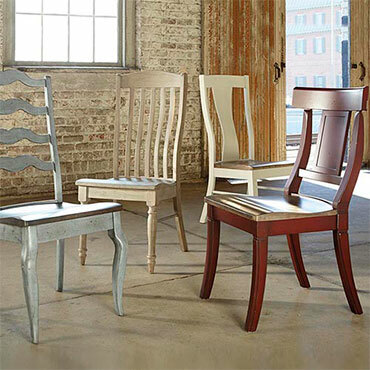 It was the mission of our founders to make quality furniture at a price that families could afford. 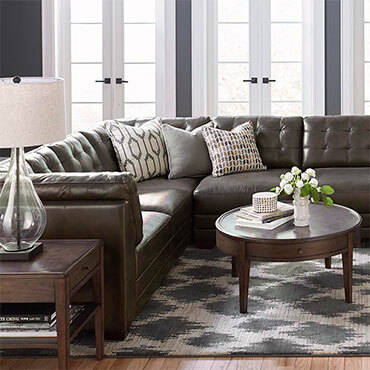 That same goal remains today. 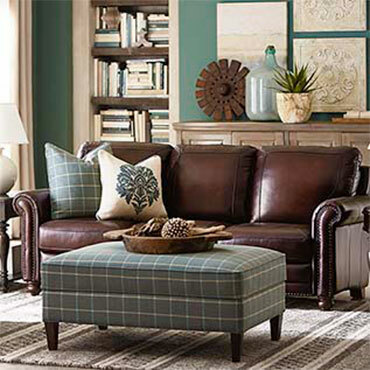 Today’s Bassett is a group of over 130 stores located in the United States, Puerto Rico and Canada. 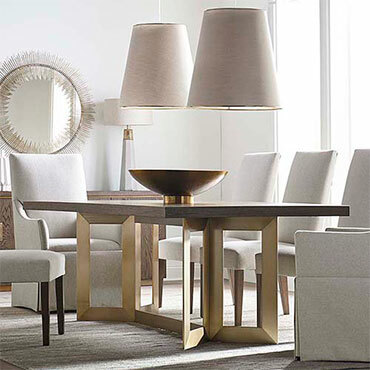 Bassett stores offer affordable, finely crafted furniture, lamps, rugs, mirrors and artwork for every room of the home. 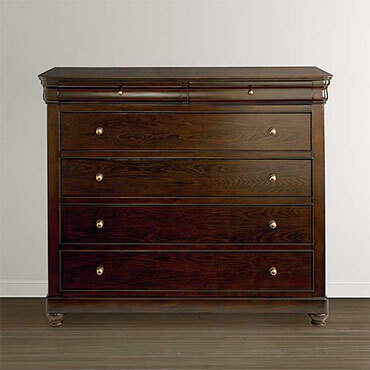 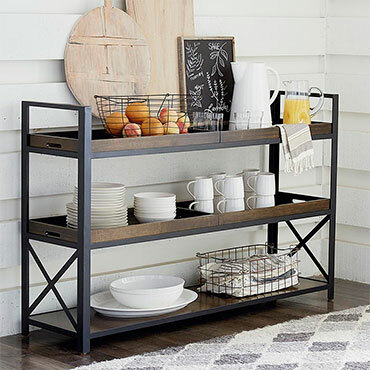 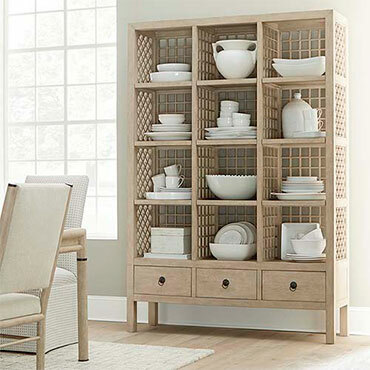 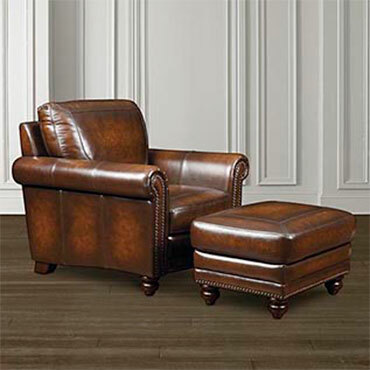 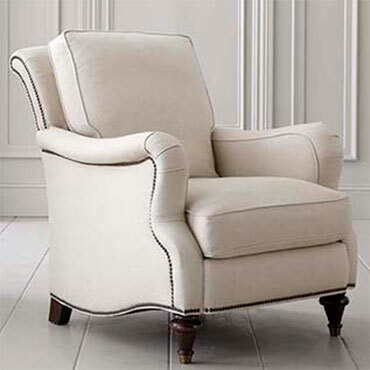 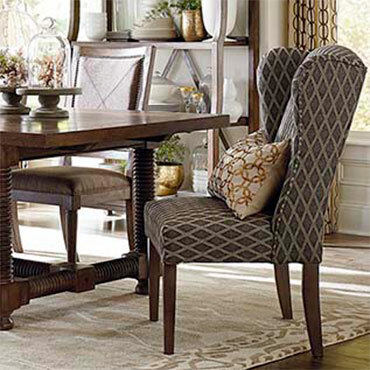 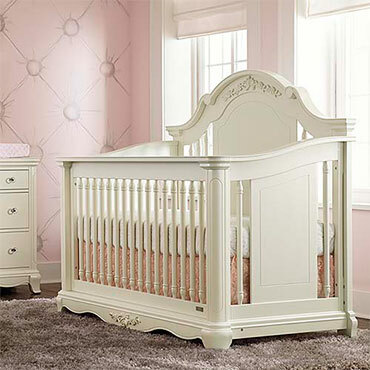 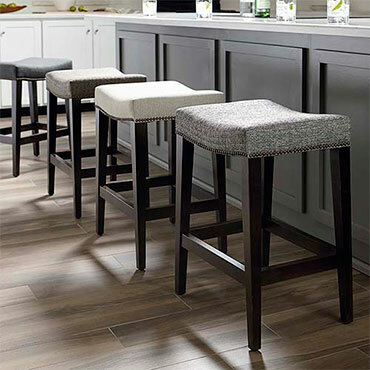 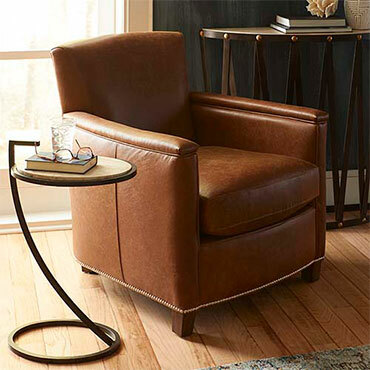 Much of Bassett’s furniture and accessories can be delivered almost immediately. 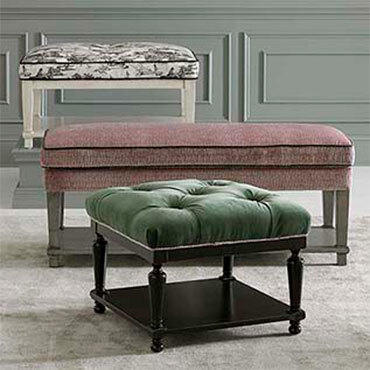 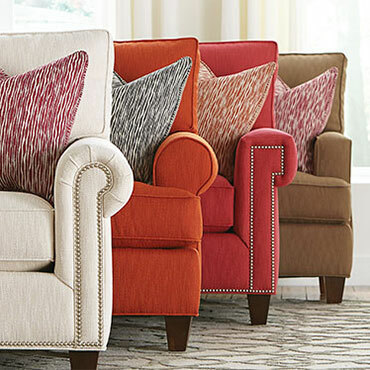 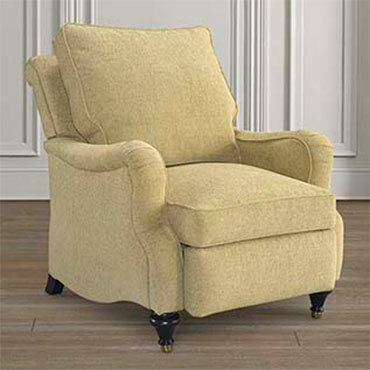 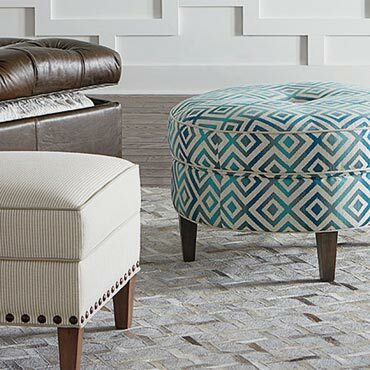 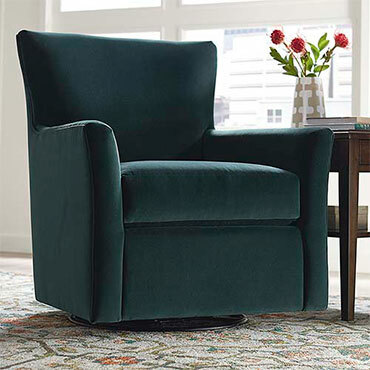 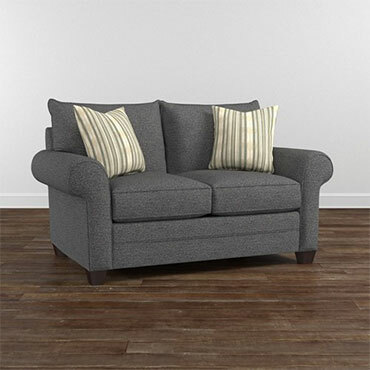 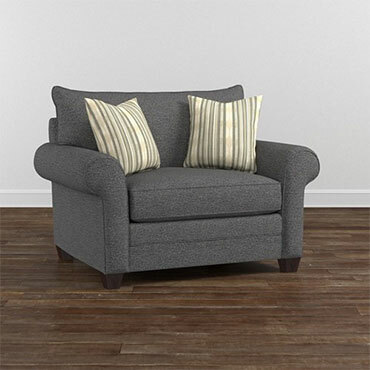 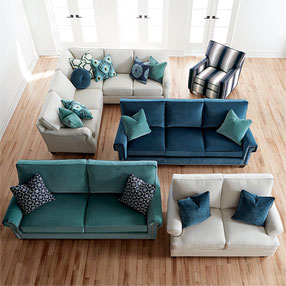 Bassett also offers customization programs for upholstery, dining, home storage and home entertainment furniture. 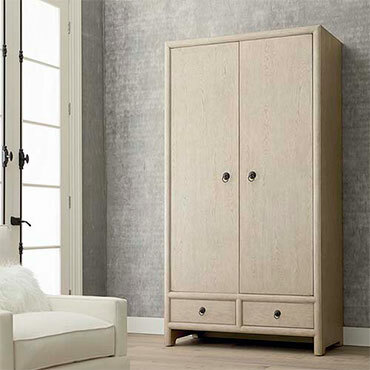 The customization programs are sophisticated - offering multiple customizable options for each piece of furniture, with delivery in as little as 30 days. 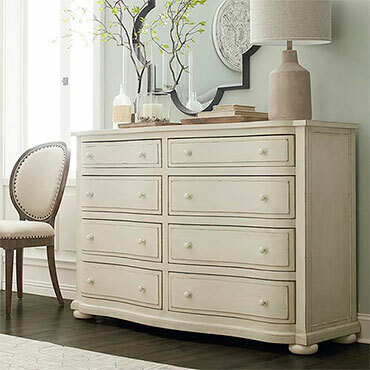 Bassett shopping experiences are easy and enjoyable thanks to the services of professional Design Consultants. 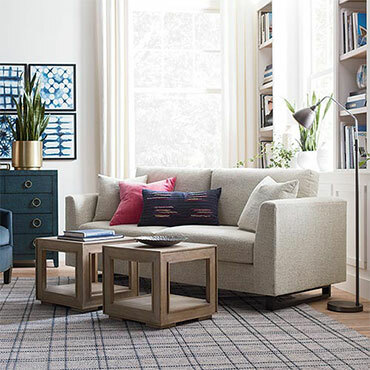 Design Consultants can coordinate an entire house full of furniture purchases including in-home visits or simply offer an opinion. 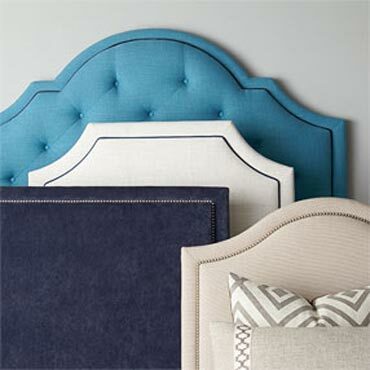 All Design Consultant services are complimentary. 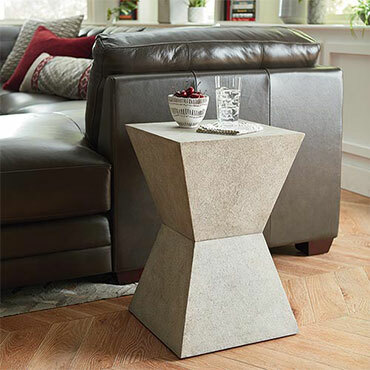 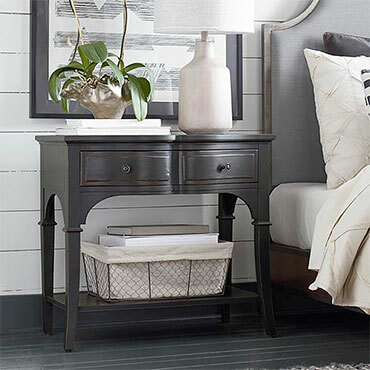 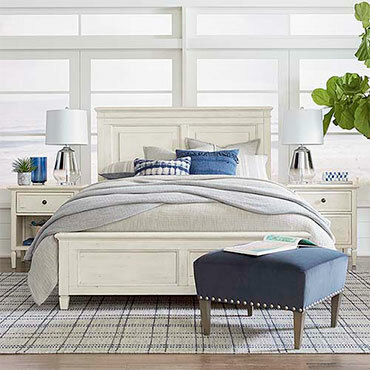 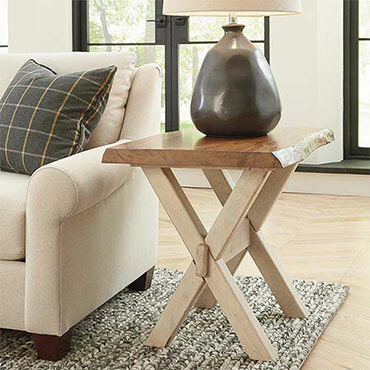 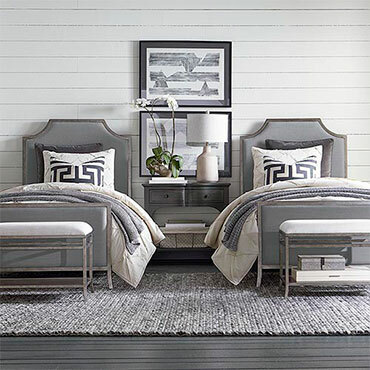 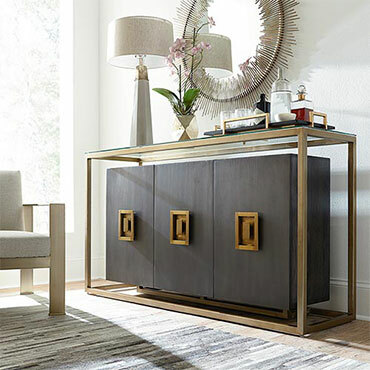 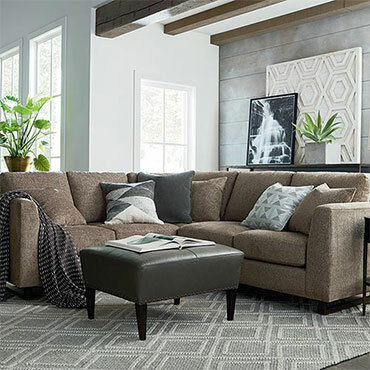 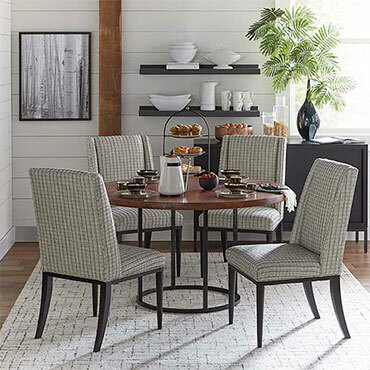 In recent years, Bassett has expanded its offerings to include a wide range of stylish, high-quality lamps, rugs, mirrors, artwork, bedding and accessories so that it’s easy for customers to furnish an entire coordinating room with one visit if desired.